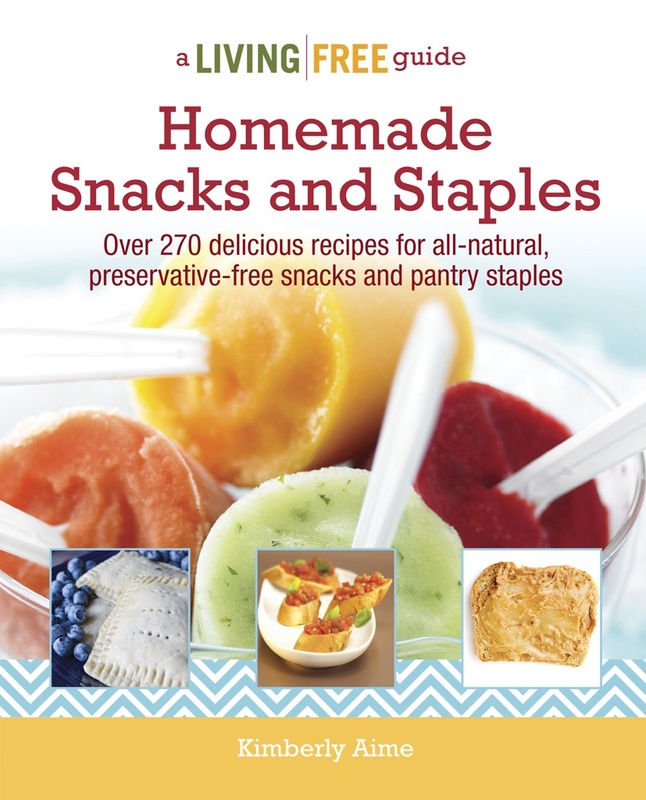 Home » Posts tagged "damn delicious"
In May 2013, I published my first cookbook, Homemade Snacks and Staples. It contains over 200 recipes! 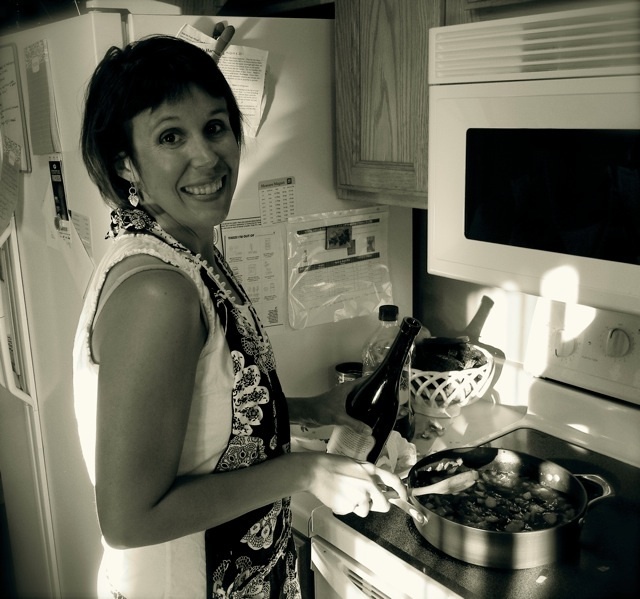 In November 2015, I published my second cookbook, Homemade Baby and Toddler Food. Fun trivia fact: I wrote both books pregnant. G was born the same month as my first book. And G2 was born in September 2015. We moved in October 2015 and then my second cookbook came out in November. Can you blame me for wanting a break after that? Here we flirt a little with vegan cooking, chat up gluten-free, make friends with Paleo, woo dairy-free, but we ALWAYS keep it clean. Join me, Kimberly Aime (aka Badger Girl), as I throw on the apron and throw out the chemicals. With a focus on real, whole foods, I would love for you to join me as I try to figure this whole 'cooking' thing out.